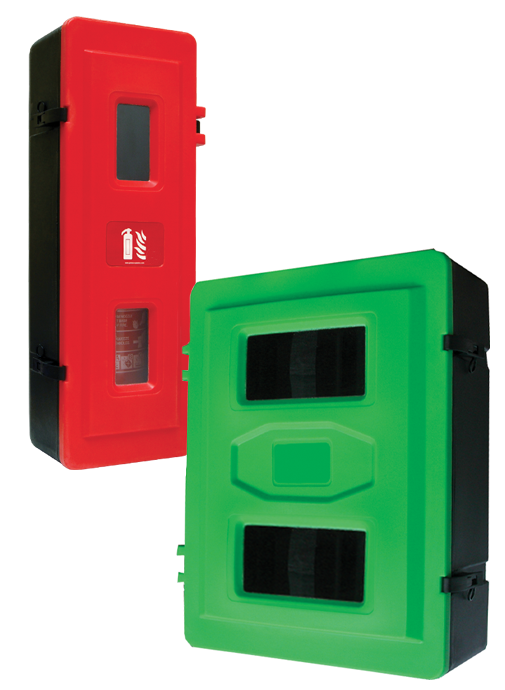 Our ultra-tough, rotationally molded plastic fire extinguisher cabinets protect fire extinguishers and safety equipment from accidental damage or misuse of fire extinguishers. Suitable for wall, floor or vehicle mounting our range of fire extinguisher cabinets offer solutions for just about every application. 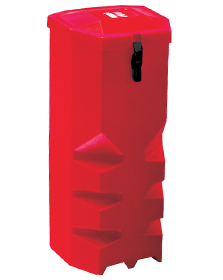 Designed to store extinguishers in vehicles safely and securely. 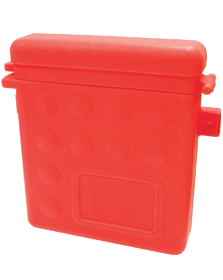 Storage of equipment made easy with our document holder and storage box.